Flying Fish Partners, a venture capital firm launched in Seattle last year, raised nearly $28 million to invest in tech startups in the region. The firm raised $27.8 million as part of its first fund, which it hopes will reach $80 million soon. 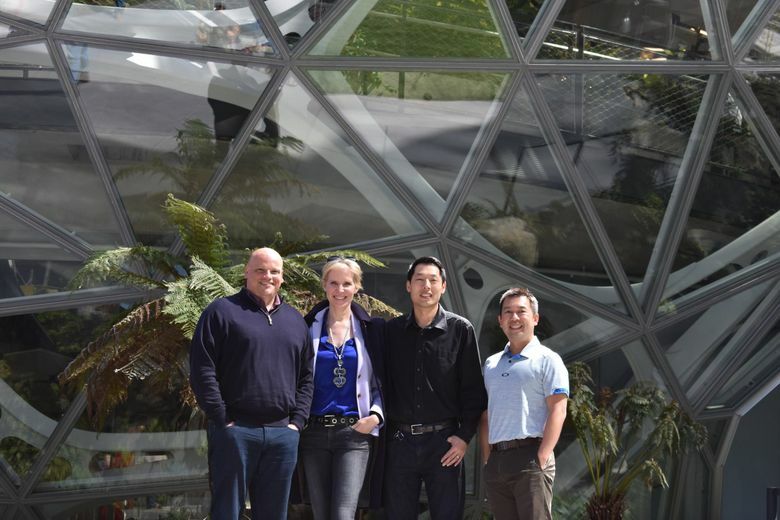 Led by startup investor Heather Redman, former Microsoft manager Geoff Harris and former Amazon vice president Frank Chang, the company plans to invest between $500,000 and $5 million in each startup in its portfolio. It has already made seven investments, including in decision-making data company Element Data. Flying Fish is focusing on startups based in the Northwest and British Columbia that are working on machine learning and artificial intelligence technology. “The concentration of high quality artificial intelligence and machine learning talent and opportunities in this region rivals that of any region,” Redman said in a statement. The news closely follows a similar announcement from Pioneer Square Labs, which said it raised an $80 million fund to invest in local startups. Entrepreneurs have criticized the region’s venture capital scene for being small with relatively few players. Flying Fish and Pioneer Square Labs hope to change that.